The federal state Salzburg is located in the middle of Austria with a total area of 7,154 km². It borders Tyrol, Carinthia, Styria, Upper Austria, and Germany (Bayern). The total population is approx. 530,000 residents and the population density is 73/km². The biggest cities are the capital Salzburg, Bischofshofen, and Saalfelden. 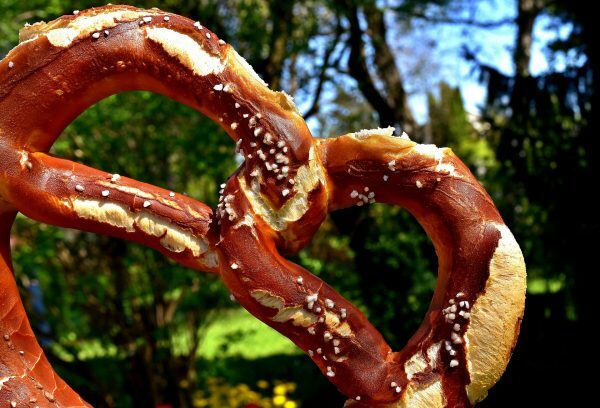 The distance to Vienna is around 300 km and to Munich 150 km. The city Salzburg has its own International Airport W.A. Mozart which serves approx. 1.5 Mio passengers every year. The federal state has historically got its name from the salt production. 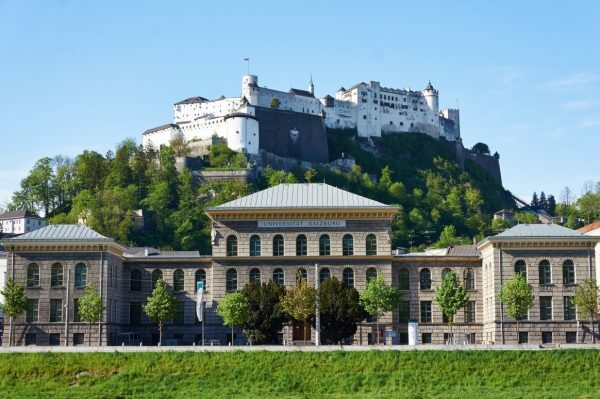 The federal state Salzburg is one of the highest developed regions in Europe which is also underlined by the stable unemployment rate of only 5%. The most important industry sectors which still exist are the production of sparkling mineral water and beer. Once the mining industry and metallurgy were highly developed, however, the resource scarcity led to the necessity of switching to other industry sectors as the production of hydroelectric power plants. Currently these stations provide energy for almost all industry sectors in Salzburg. The economy of the state focuses on the enhancement of SMEs. Thanks to its geography is Salzburg able to enter into trade relations with numerous neighbouring countries and states. Consequently, a lot of multinational corporations (МАСО, Palfinger, Red Bull, Porsche) have settled in Salzburg. As already mentioned, Salzburg is geographically very good situated and, thus, has become an important transit hub too. To and from the capital city Salzburg lead the most important Austrian freeways and the rail transport connects the state with a number of European capital cities. Moreover, numerous higher education institutes play an important role in the development of the economy. There are approx. 440 educational institutions within Salzburg. Three of them are universities which are world-famous: Paris Lodron University, Mozarteum University, Paracelsus Private Medical University of Salzburg. The number of educational institutions influences also the real estate market as the renting offers lucrative profit opportunities. 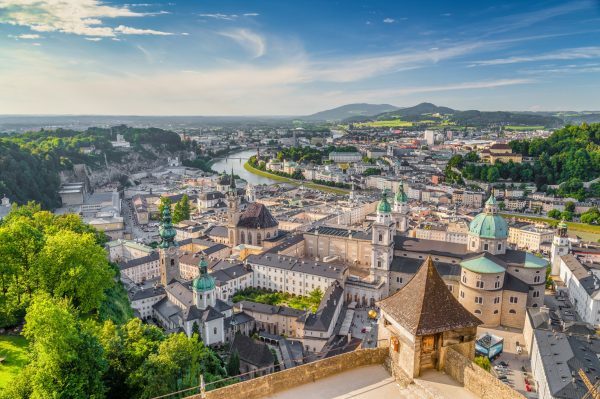 A third of all working places are related to Salzburg`s tourism. More than 7 Mio. tourists visit this state yearly. This means that the investment in real estate and hotel business are very profitable. 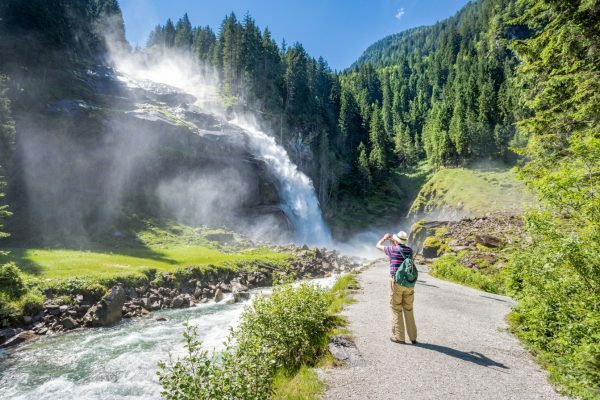 The federal state offers in general more than enough attractive factors for tourists. 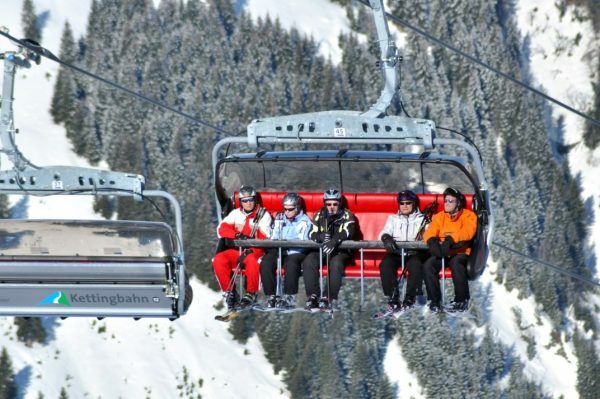 Apart from yearly music festivals (Salzburger Festspiele, Osterfestspiele, Pfingstfestspiele) and numerous tourist attractions (Festung Hohensalzburg, Schloss Hellburn, Mozarthaus) exist indeed divine ski resorts. Furthermore, the centre of the city Salzburg is a World Heritage Site and undoubtedly worth seeing. The predictable climate and the developed tourism infrastructure guarantee a stable year-round tourists flow.